Shaped massage stones provide the therapist an easier way to work muscles, either deeper muscles or muscles that are hard to reach. They may be marble or basalt stone. How to use massage stones to provide relaxation and deep muscle release! Those that are shaped and polished by nature make a massage tool like none other. But, hand-carved stones allow you to work deeper muscles, with less effort. Stones can also make the massage a more relaxing experience for the therapist as well as the client, providing warmth and comfort for the hands and wrists. Many basalt shaped stones retain their heat for long periods of time. However, marble stones, which are usually hand-crafted, can be used in cold stone treatments for soreness, inflammation and pain, and stay cold for long periods of time. The stones are easy to use at home for common ailments like headaches, sinusitis, sore muscles, neck pain and back pain. They can give the benefits of deep tissue work without the strain and stress of using the hand muscles. Wave-Shaped Hot Stone Tool provides an ergonomic shape which helps you work deeper massage of the back, legs, glutes and feet without major discomfort. Great tool for home use! Star-Shaped Hot Stone Tool also provides a great ergonomic design with it's 4 sculpting ends and 8 kneading knobs. It can be used through clothes, with or without oil. There are many health benefits of hot stone massage. Shaped stone sets are used for facial massage treatments, hand and foot treatments and other specific stone therapies. Advanced stone massage uses massage techniques a therapist already knows, while incorporating massage stones into the treatment. 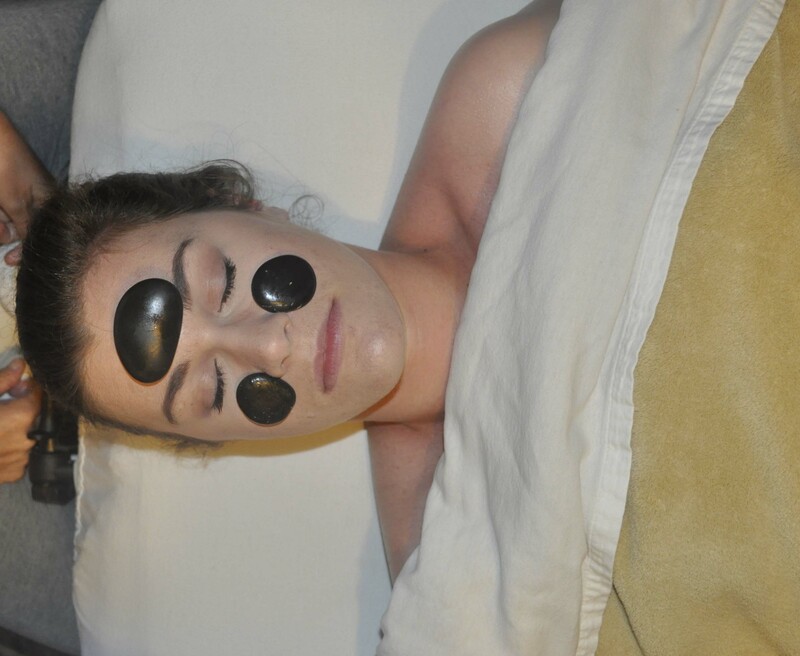 This deepens the relaxation, and provides the release of chronically tight muscles. Your stones will be individual to you and to your practice. If you have the right stones for the job, a stone massage is the ultimate experience. As you choose the stones that you will use in your practice, remember many stones are naturally harvested, therefore even though a set may have the same type of stone, every stone is totally unique in shape, color, and energy. Read more about safety and precautions in using massage stones at ABMP. Shaped massage stones can be a great asset to work tired, stressed, and overworked muscles, to provide relaxation and relief of pain.